In 1865, William Booth, an ordained minister with the Methodist New Connection, along with his wife Catherine, formed an evangelical group which preached to people living in poverty within London's East End. Booth's ministry recognized the interdependence of material, emotional and spiritual needs. In addition to preaching the Gospel, Booth became involved in the feeding and shelter of the hungry, the homeless, and the rehabilitation of those addicted to alcohol. Booth's ministry originally known as the Christian Mission, became The Salvation Army in 1878 when it evolved on a quasi-military pattern. Booth became the "General" and officers' ranks were given to ministers. The provision of basic social services has become an important part of The Salvation Army. In addition to providing basic needs such as food and shelter, new programs have addressed contemporary needs including day care, summer camps, disaster relief services, holiday assistance, services for senior citizens, hospital and medical facilities, shelter for battered wives and children, family and career counseling, vocational training and correctional services. Thousands of immigrants were pouring into Hawaii to work in the plantations in the 1890s. Christian men and women realized the serious need for a "spiritual organization with a social aim... a social organization with a spiritual aim" to work with the young and old of all nationalities in Hawaii. The Salvation Army met this need. At the request of Central Union Church, the first contingent of Salvationists came to Hawaii in 1894. Five devoted and earnest workers, led by Staff Captain John Milsaps, arrived in Hawaii and were ready to face the challenges ahead. The first Salvation Army hall was located in Downtown Honolulu at 1680 South King Street. In the late 1890s, Dr. Theodore Richards gave the Army a building in the Vineyard and River Street section of Honolulu to center its activities. Today, that same location is used as part of the Kauluwela Mission Corps at 296 North Vineyard Boulevard. By November 1894, The Salvation Army had established its work in Hilo on the Island of Hawaii. Within the next three years, the Army was established on Maui and Kauai as well. 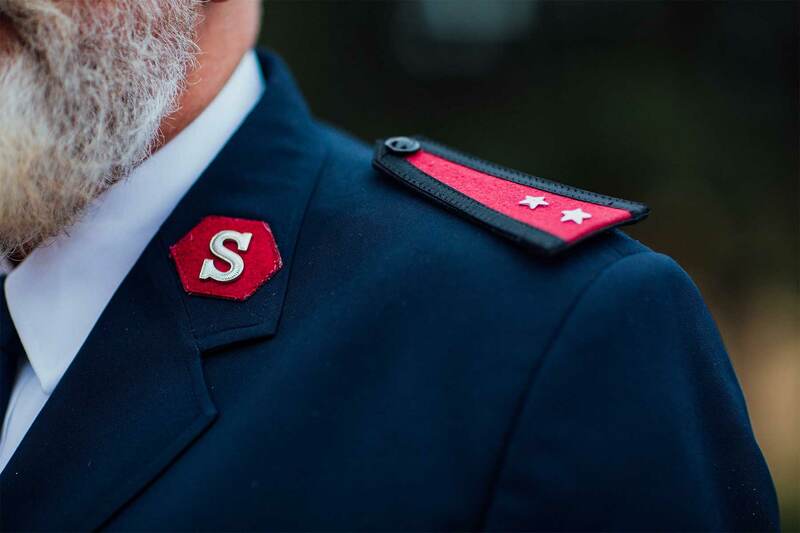 Today, The Salvation Army has grown into a well-established and comprehensive network of social services and religious programs in Hawaii serving thousands of men, women and children each year.